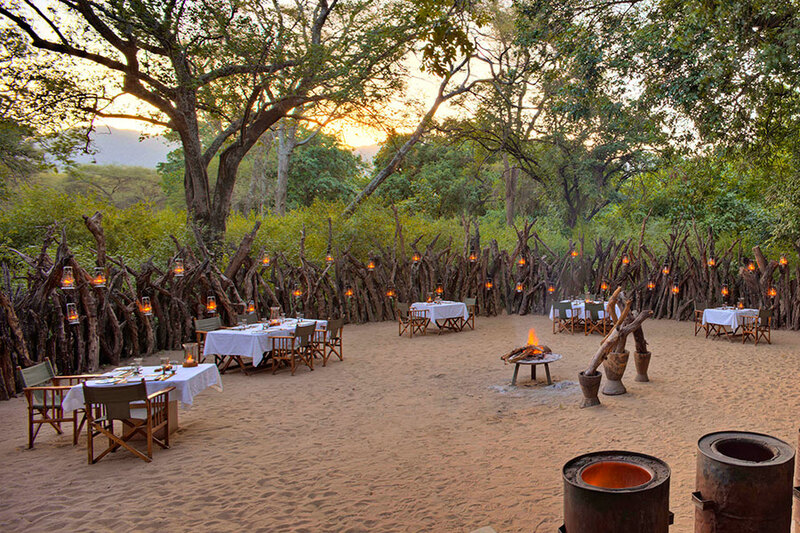 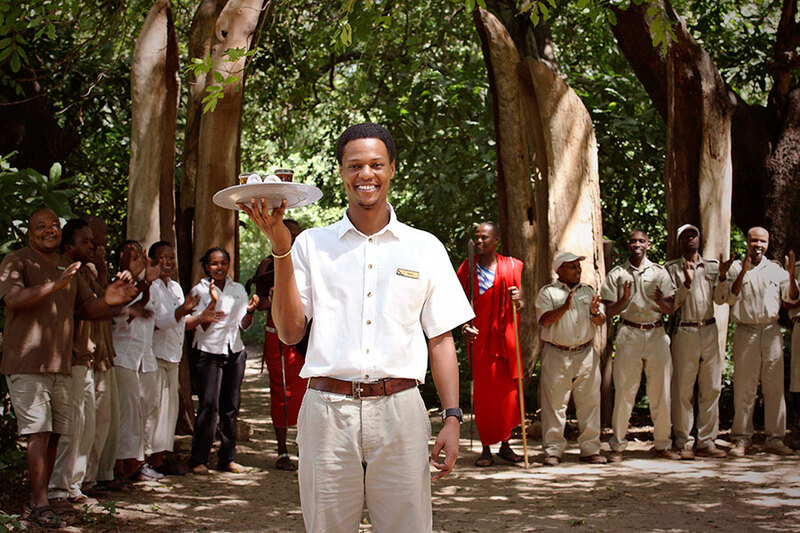 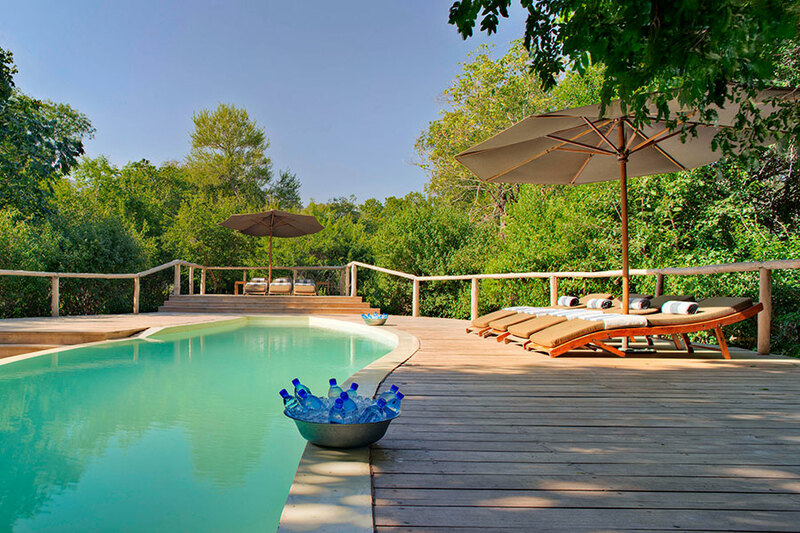 Amidst Lake Manyara’s lush forests and picturesque plains, the enchanting Lake Manyara Tree Lodge, offers superb views. 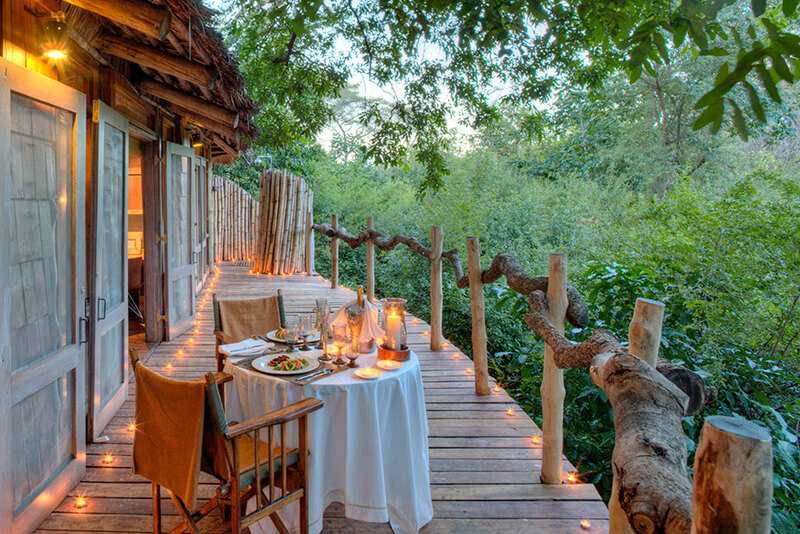 Each of the 10 timber treehouse suites are spacious and delightful. 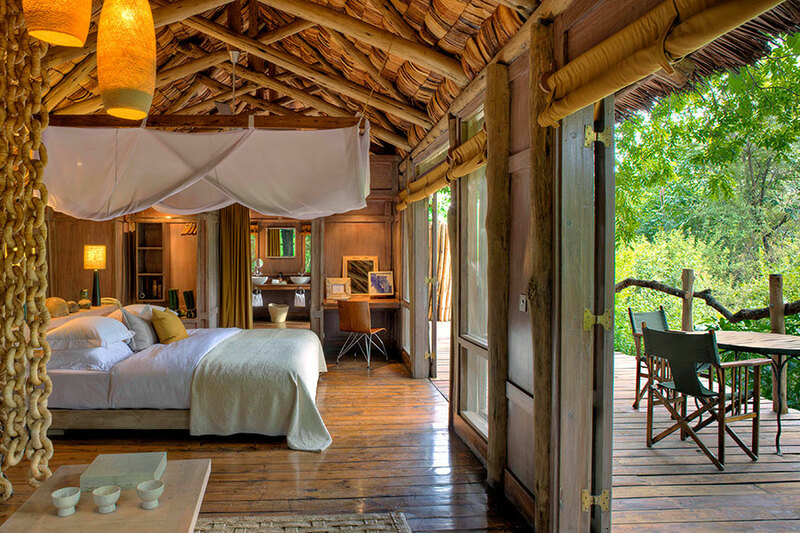 Elegantly furnished, the suites are raised on stilts and cradled in the boughs of ancient mahogany trees, offering truly unique views into the forest canopy. 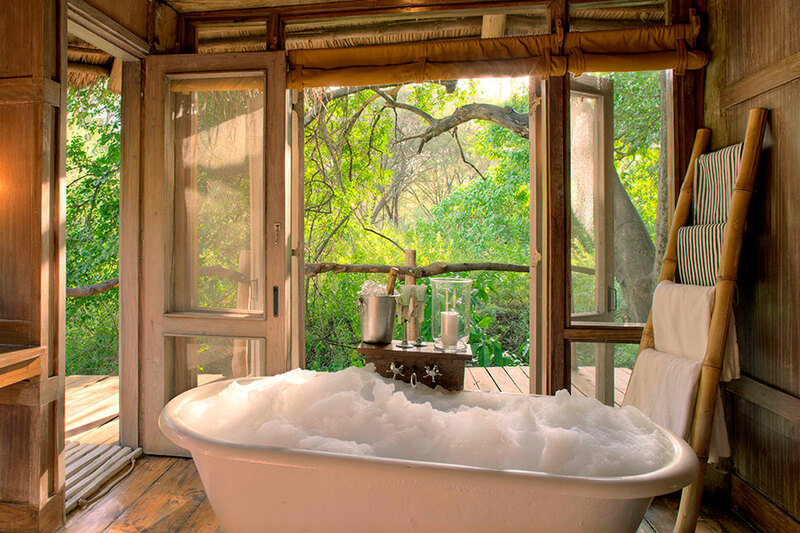 All suites feature a refreshing outdoor shower, and a private viewing deck where you can enjoy a delightful bird’s eye view of the surrounding panorama. 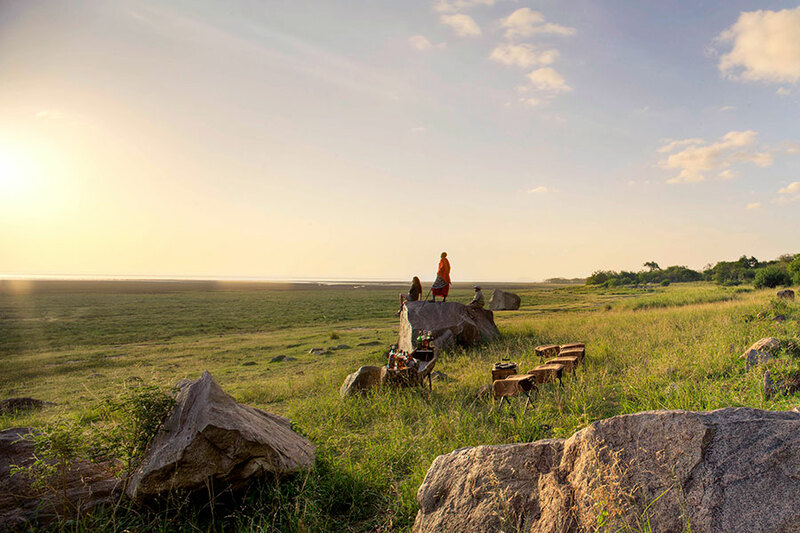 With this Luxury Great Migration Tour, witness the Great Migration in style. 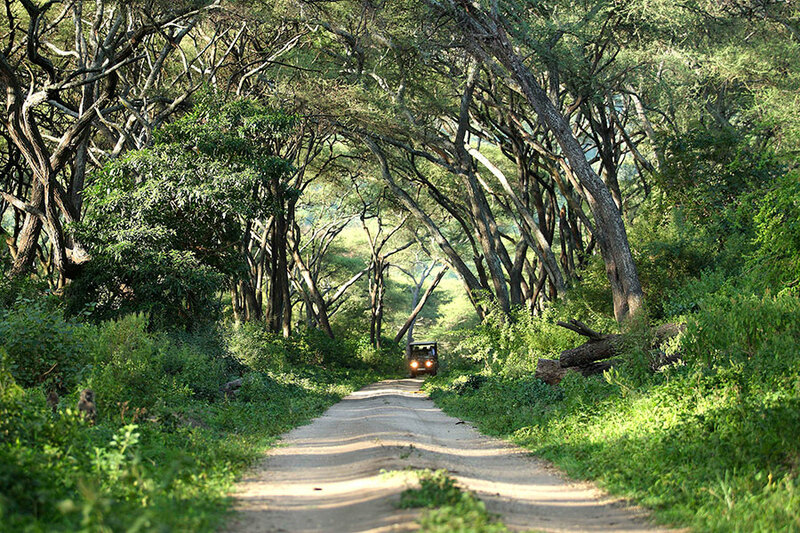 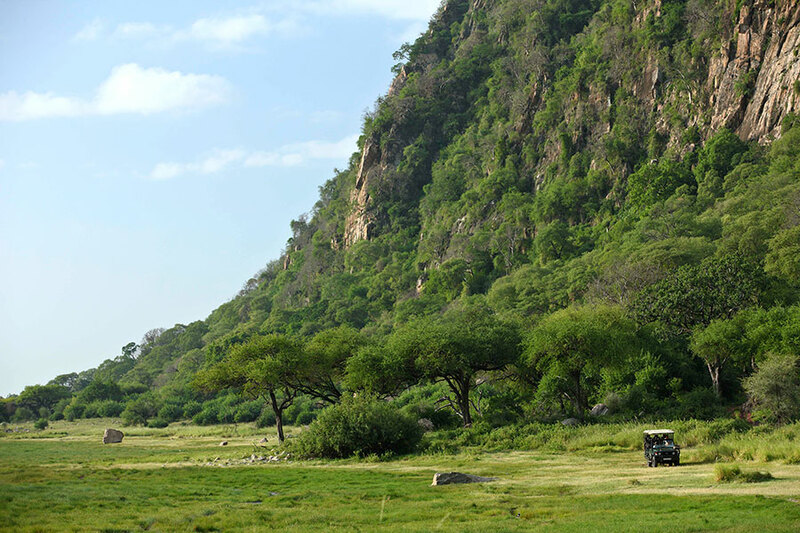 Stay in luxury lodges in Kenya and Tanzania for an unforgettable wildlife safari.